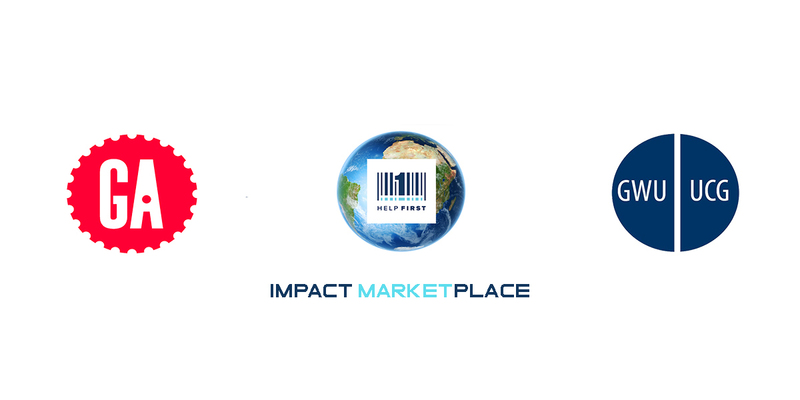 Help First Inc. has partnered with the George Washington University Undergraduate Consultant Group in addition to our ongoing work with General Assembly’s User Interface Division, to market test the HelpFirst Impact Marketplace in Washington D.C. The HelpFirst Marketplace connects consumers with brands in support of unifying community non-profits and schools through our Cause Based Social Commerce Platform. General Assembly will be conducting user experience testing, and will make system recommendations for the platform on February 22nd. The George Washington University Undergraduate Consultant Group and its approximately 60 distinguished undergraduate members will work with us over the next several months to develop advanced revenue modeling, user acquisition strategy and implementation, brand outreach, marketing and data analytics, and non-profit/ community government outreach. Help First Inc. is a Public Benefit Corporation. Our goal is to build a process that helps consumers Identify challenges faced by their community, Educates through engagement, then Empowers through commerce connections of Impact. If interested in participating with the HelpFirst TestFlight testing, Sign-Up Here! This entry was posted in Business, Community Conscious Capitalism, Impact Driven Commerce, Impact thru Profit, Partnerships. Bookmark the permalink.